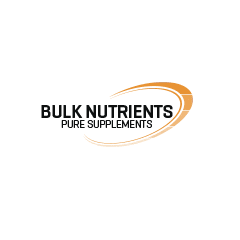 Bulk offer you the chance to test a product from their huge range of supplements before you buy. Choose from their protein range, pre workout or BCAA Recovery. You can also get a free sample of their popular AM/PM Burners, the list is (almost) endless. All you need to do is sign in with Facebook and fill in the form and they'll send your sample to you. It’s that simple.